This one is a great shot Rachel! 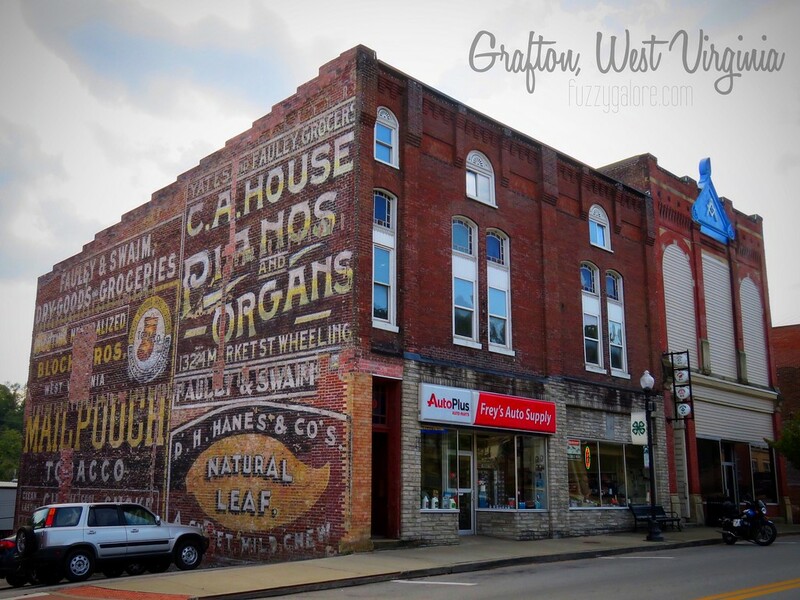 Been all over WV, but never to Grafton. Now on my to go list! !